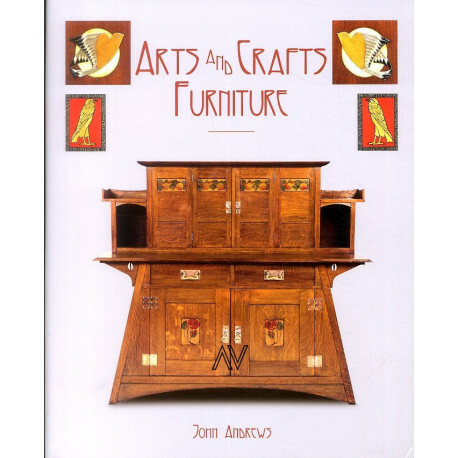 The Arts and Crafts Movement produced some remarkable furniture. Its principal designers, though not all, were architects motivated by principles of good design and honest workmanship. 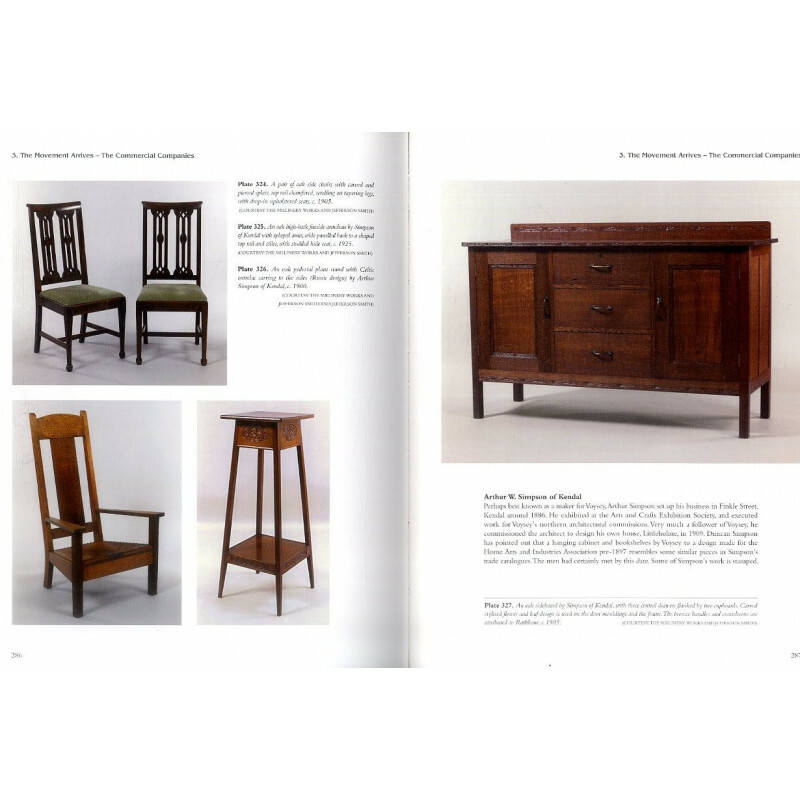 The results varied from the sober oak austerity of Voysey and the rural perspectives of the Cotswold School, to the exuberant inlays of Ashbee and even Morris & Co. Written by a recognised authority on the subject, Arts and Crafts Furniture examines the furniture produced by the Movement's protagonists: the Guilds, the Cotswold School, the Glasgow designers, Heal, and Liberty. Starting with the seminal office of G.E. Street and ending with the effects on Ambrose Heal and Gordon Russell, the reader is taken on a colourful journey from the origins of the Movement, through its heyday, to its culmination. 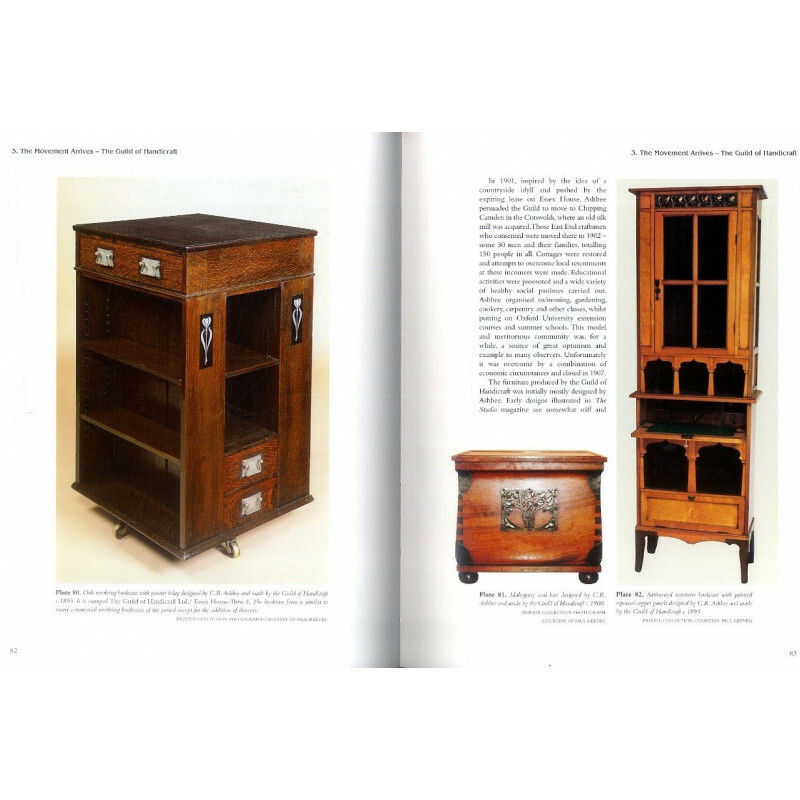 Indeed, it is a tour that explains how the principles of the Arts and Crafts Movement became an enduring part of modern design.  In this Second Edition of the standard work of reference, the author has included new information about the Movement and pieces, much of which has only recently emerged. 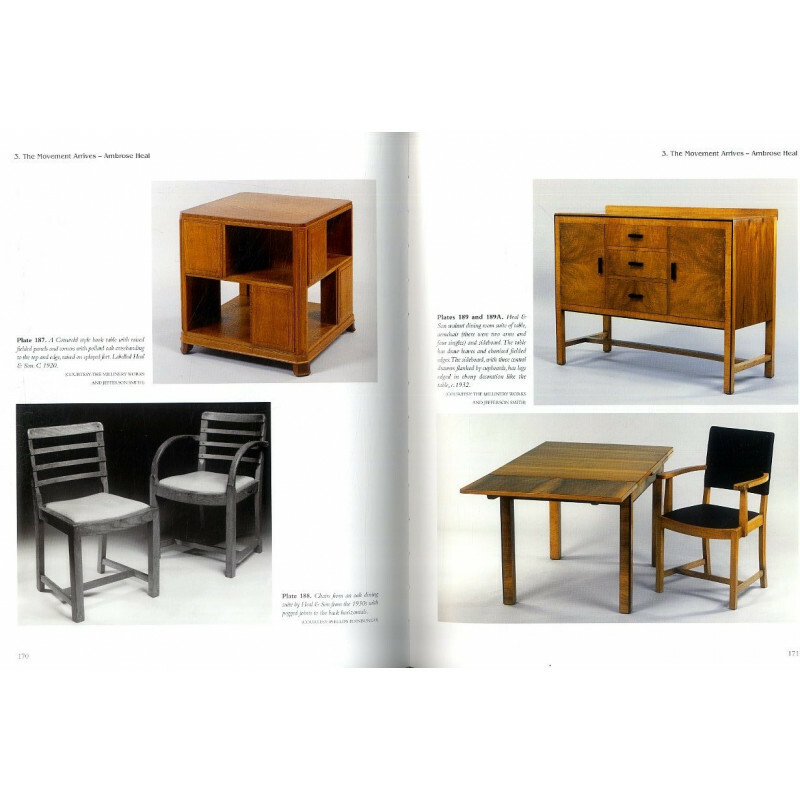 More than 60 new illustrations have also been added, a few showing rare pieces of special interest, but most recording more of the furniture belonging to or influenced by the Movement.